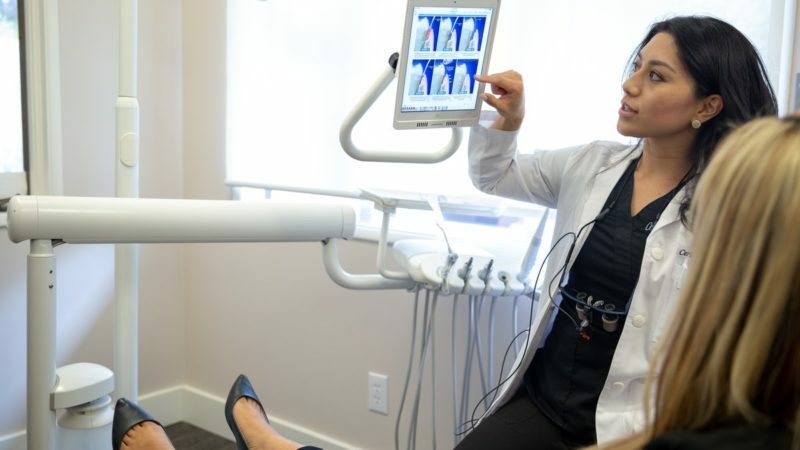 Wagner Holistic Center is the only office in the area to have the Ballancer Pro, the leading lymphatic drainage system. 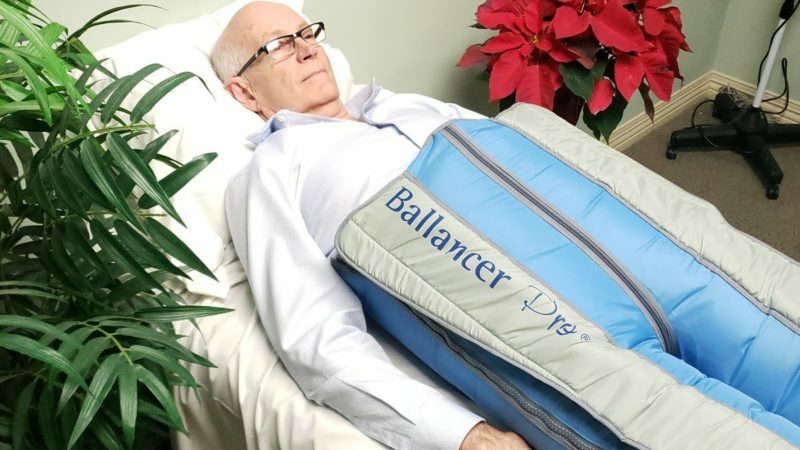 Manufactured in Israel by the world’s leader in lymphatic drainage systems, the Ballancer Pro specializes in compression therapy systems used in noninvasive medical and aesthetic procedures and has been successfully researched and developed for more that 40 years. 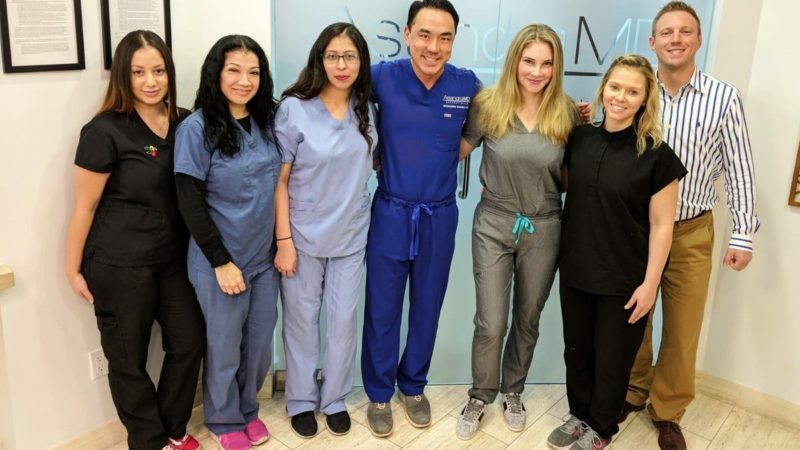 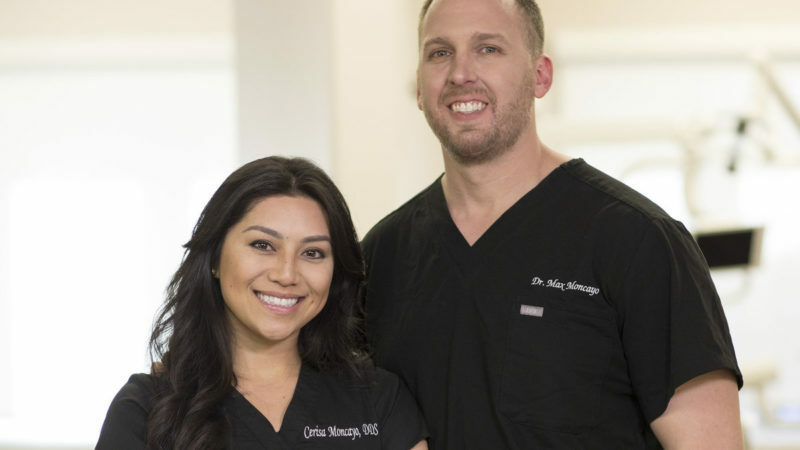 Her desire to help people “live a healthier lifestyle and achieve optimal well-being so they can live their fullest and best life” motivated California native and Malibu resident Dr. Sarah Murphy to found Zuma Wellness, a naturopathic medicine clinic offering a wide range of all-natural services.